Hannah Lemholt via this pin. A love for fruity sorbet tones, flowers, and a whimsical endless summer is revealed... 1. artpixie via this pin, 2. Lafayette lamp via this pin, 3. Jose Villa Photography via this pin, 4. All washi tape via this pin, 5. HS via this pin, 6. Audrey Jeanne print via this pin, 7. Amy Osaba via this pin. 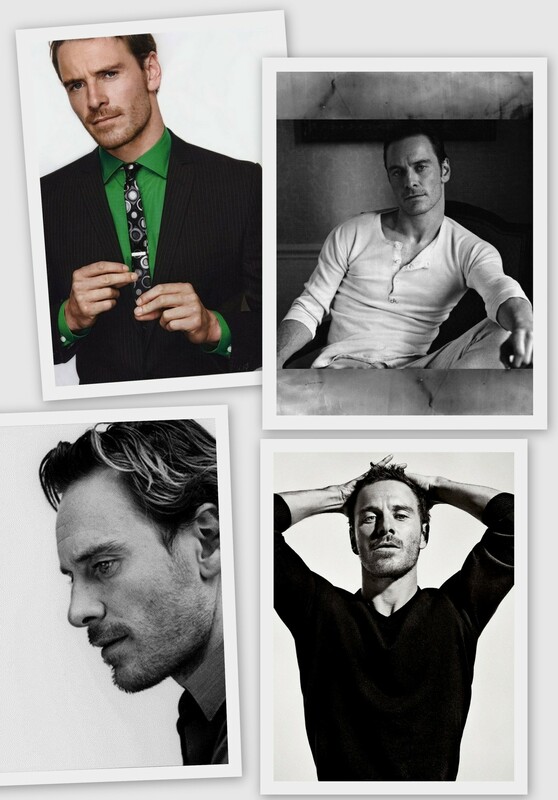 Next, I've been pinning lots of German-Irish actor Michael Fassbender right now. Not sure what this really says about me though except that I have exceptionally good taste when it comes to handsome dreamy actors. 1. MF site via this pin 2. PABlog via this pin, 3. Flicks and bits via this pin, 4. Flicks and bits via this pin. 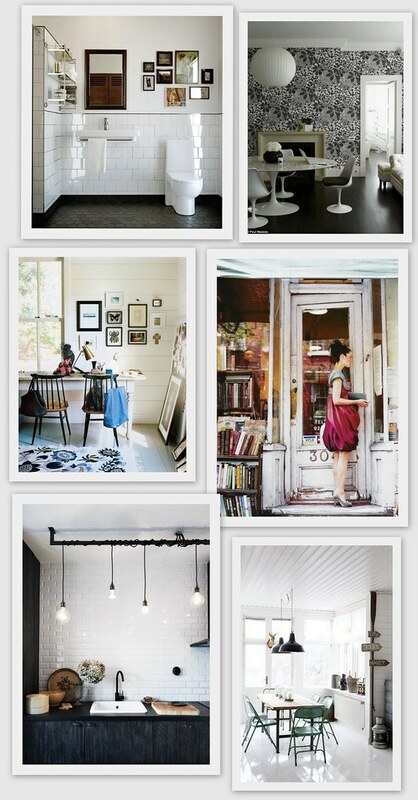 I love these very graphic spaces that mix old and new and the lovely shine of floors, tiles, glass and mirrors. 1. Alexander White Photography via this pin, 2. 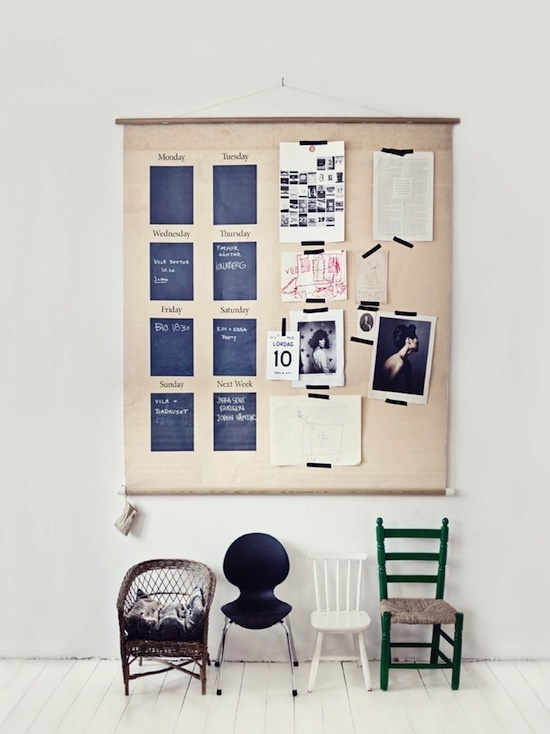 Marthe Armitage wallpaper photographed by Paul Massey via this pin, 3. Barn Raising article found in the NYTimes via this pin, 4. source unknown via this pin, 5. Skona Hem magazine via this pin, 6. source unknown via this pin. 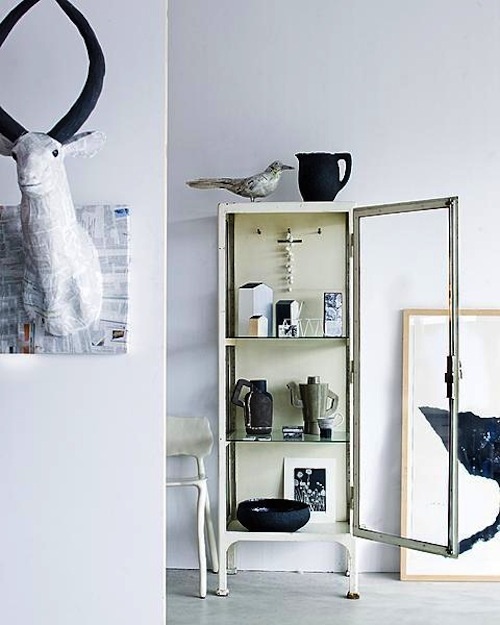 vtwonen magazine via this pin reveals my obsession with medical cabinets and polished cement floors, still, years after my initial crush developed. Color blocking and dots is such a blogger trend, right!? Who doesn't love these looks right now? 1. eat drink chic via this pin, 2. Photography by Jean-Marc Wullschleger via this pin, 3. Family Living magazine via this pin, 4. source unknown via this pin, 5. Inspiration Ave via this pin, 6. Julien Fernandez Photography via this pin, 7. source unknown via this pin, 8. Nuevo Estilo magazine via this pin.